A composition of truth that reveals life's journeys and detours; the peaks and valleys explained in a way that everyone relates. This book features devotionals and poetry to convey messages of hope, love, triumph, lessons, and every day observances. Marisha is a purpose-driven creative. She has found comfort and enjoyment in writing since childhood. She began writing poetry in middle school and continued into her adult years. She became a spoken word poet while attending college and began sharing her poetry publicly in 2010. 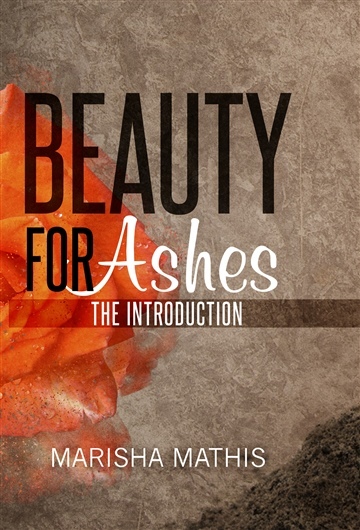 Her first book of poetry and devotionals, Beauty for Ashes, was published in 2016. An alumnus of North Carolina Central University, her educational background, field experiences, observation, life’s experiences, and walk with God have been the backdrop for writing. 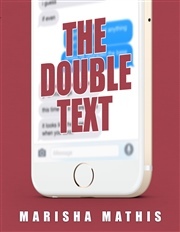 Writing topics typically address Christian living, hope, social issues, courage, transparency, honesty, and spiritual, as well as, personal growth. Marisha understands the importance of uplifting others, balance, committing one’s self to God, and witnessing the transformation that is solely from Him. Her testimonies and desire to help others have been fueled by God’s redemption in her own life.